We’re delighted to announce that we will be working within the FCA sandbox with Worry+Peace, a dynamic new insurtech startup. Worry+Peace are part of the next big growth area in fintech, the so called insurtech sector. Their approach to insurance aims to put the customer in control of their insurance world - they can store and organise products purchased with other providers, and use a free proxy email address to use when they shop for their insurances at comparison sites, direct insurers and other specialists. Worry+Peace want to be the first insurance company to adopt a more data minimised approach to meet their KYC requirements. Currently, some companies still believe they need to see an actual image of the identity document to be compliant. We want to demonstrate a data minimisation approach to KYC, encouraging firms to only request the details they actually need from their customers, which is both compliant and better for individuals. Yoti lets people prove their identity in seconds, without showing or photocopying paper documents. They can share specific identity attributes, such as their name and date of birth, rather than disclosing their full identity; helping to protect them from the ever-growing risk of identity theft. In turn, companies can benefit from fast and accurate KYC, as well as save time and money when verifying the identities of their customers. 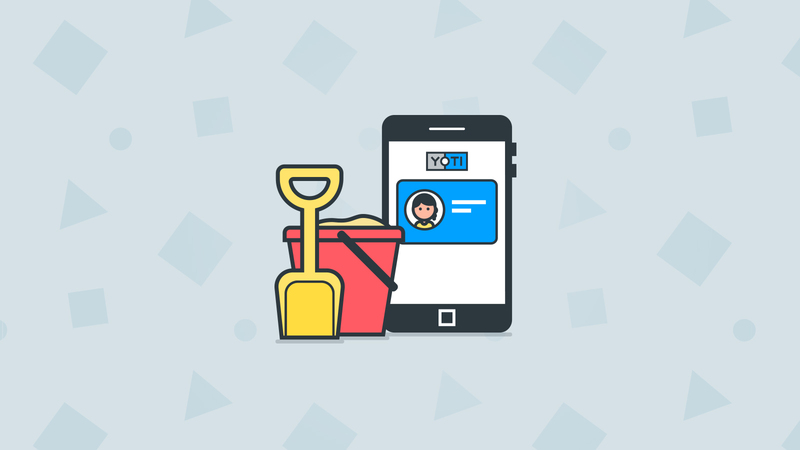 We hope that in the long term a data minimisation approach to KYC will become the norm; making it easier and more secure for customers to prove their identity to businesses.